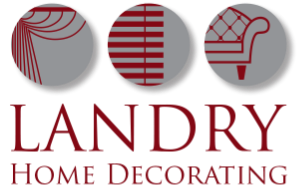 If you're looking for a convenient and affordable solution for all of your upholstery Wenham, MA needs, look no further than Landry Home Decorating. We provide free scheduled pick up and delivery of any furniture you need upholstered, as well as convenient shop-at-home services. In the world of furniture, you need to know you trust the person who is going to be building or working on your investment. At Landry Home Decorating, we have two generations of learning under our belt. That means we fully understand the art and science of building great furniture. We pass along a little piece of history in every furniture item that is built to last for years, unlike the mass-produced furniture of today. When you're looking for the best quality in furniture, we hope you choose us for your upholstery. Wenham, MA homeowners love the work they see from our shop. Have you had your eyes on a certain pattern, material, or style? We understand that choosing the form of your furniture is just as important as its function. Your furniture makes a statement about your style and personality. Match the rest of your decor with complementary or contrasting fabrics to really make your pieces stand out from the crowd. If you have some fabric that you like or you're just getting started, we can help you pick the most luxurious fabrics to complement your upholstery in Wenham, MA. Don't let a boring sofa or chair hide in your home any longer. Get in touch with us to learn more about making your furniture pop. 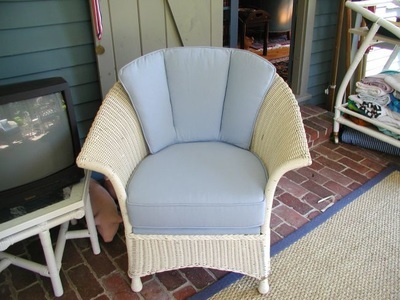 We provide all Wenham, MA residents the convenient services for custom made carpets, furniture, slipcovers, and upholstery. 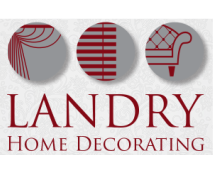 If you're ready to spruce up your home, be sure to call the nearby experts at Landry Home Decorating. Located on Lowell St. in Peabody, we're a stone's throw away from helping you create beautiful, custom furniture. If you're just getting started or you're ready to begin work on your item of choice, we'd love to see or talk to you about the possibilities. We can even tell you about how our company started with the Landry brothers. From refurbishing old pieces to creating new furniture from scratch, we can help you stand out from the crowd with your home decor staples. 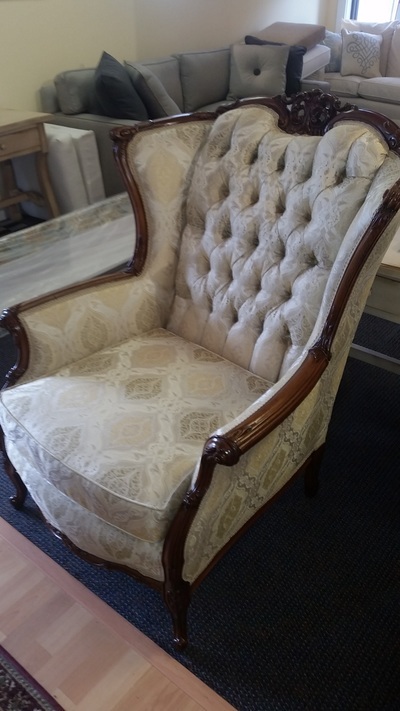 For more information on upholstery, Wenham, MA families can talk to us by calling (978) 532-0907.